Researchers have found exactly how artificial sweeteners can make people feel hungry and eat more. Studies have already suggested a link between these sweeteners and increased appetite, but the newest study explores how this procedure works. The investigation, co-led by the University of Sydney, was published in the journal Cell Metabolism. “After chronic exposure to a diet that contained the artificial sweetener sucralose, we saw that animals began eating a lot more,” said lead researcher Associate Professor Greg Neely from the University of Sydney’s Faculty of Science. In the study, fruit flies that were exposed to a diet laced with artificial sweetener for prolonged periods (more than five days) were found to consume 30 percent more calories when they were then given naturally sweetened food. “When we investigated why animals were eating more even though they had enough calories, we found that chronic consumption of this artificial sweetener actually increases the sweet intensity of real nutritive sugar, and this then increases the animal’s overall motivation to eat more food,” said Associate Professor Neely. 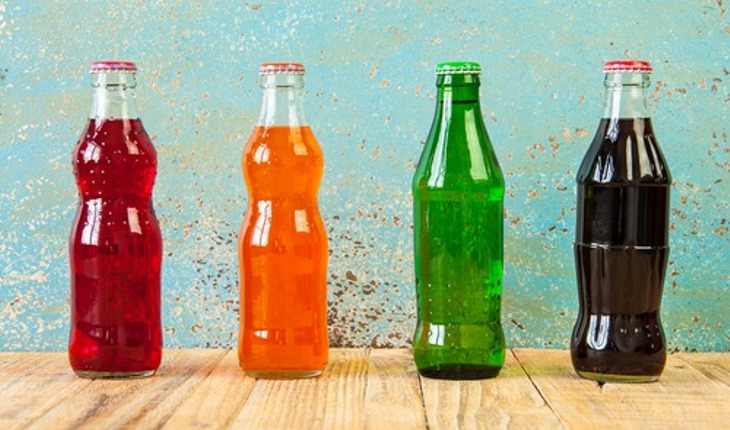 Billions of people worldwide consume artificial sweeteners and they are prescribed as a tool to treat obesity, despite little being known until now about their full impact on the brain and in regulating hunger. This is the first study to identify how artificial sweeteners can stimulate appetite, with researchers identifying a complex neuronal network that responds to artificially sweetened food by telling the animal it hasn’t eaten enough energy. The researchers also found artificial sweeteners promoted hyperactivity, insomnia and decreased sleep quality – behaviours consistent with a mild starvation or fasting state – with similar effects on sleep also previously reported in human studies.